Home » Podcast » Pop Culture Uncovered #1 – …but does it make phone calls? 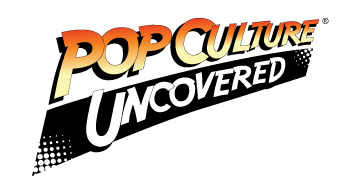 Pop Culture Uncovered #1 – …but does it make phone calls? If you missed us earlier this week, catch us now!!!! Click this to listen in —->Pop Culture Uncovered #1 – …but does it make phone calls? We closed The Next Issue with a double sized episode and we open Pop Culture Uncovered with a double sized episode! Join Aitch, Armand and Ben as they discuss (and rant) in this first issue about the following!